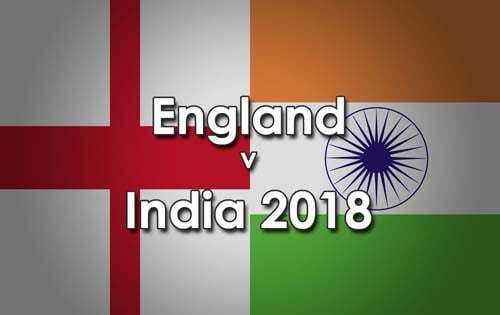 India won the toss and decided to field at the Emirates Old Trafford, Manchester this evening against England in the 1st T20I of the three match series. Everything this man has touched has turned to runs ?? A much-needed wicket from Adil Rashid though. Can we turn the tables? 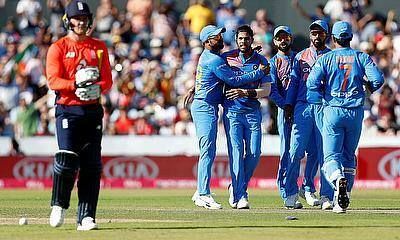 England started well with Buttler (69) and Roy (30) putting on 50 for the first wicket off 5 overs. Hales and Buttler then took the score to 95-2 before England’s middle order was ripped apart by Kuldeep Yadav 5-24, losing 5 wickets for just 22 runs. England struggled to 159-8 thanks to a late flourish with the bat by David Willey 29*. In reply, an India win was never in doubt - England had not got enough runs to defend, against the top T20I team in the world, and, after the early loss of Shikhar Dhawan for 4, the next wicket to fall was at 130-2 after 12.2 overs. KL Rahul 101*, Rohit Sharma 32, and Virat Kohli 20* all contributed to great all round batting performance. Adil Rashid 1-25 was the pick of the England bowlers.